You are here: Home / Free Stuff / Free 4 Month Subscription to Professional Photographer Magazine! 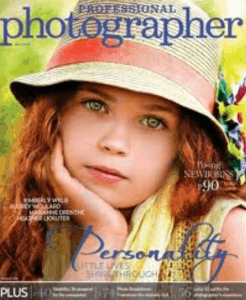 Free 4 Month Subscription to Professional Photographer Magazine! Looking to improve your photography skills? Hurry over to get a Free 4 month Professional Photographer magazine subscription! I’m sure you are thinking there are strings attached??! Nope! Nada! This subscription is $19.95 per year over at Amazon. Not sure how long this will last so hurry on over! !